I am western themed. I have one arcade, one water ride. I have only one restaurant. What Am I?? 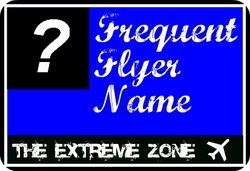 Enter your email or REGISTERED Frequent Flyer Name. Enter your email or a REGISTERED Frequent Flyer Name. Bringing The Magic of the Mountain Online. company mentioned. Copyright 2011. Planet SIX.